If you are interested in new beading techniques, Beading Daily has the perfect eBook for you. Explore herringbone and right-angle weave patterns that are sure to expand your beading skills. Knitting Daily wants to help keep your ears warm with 7 hat-knitting patterns, yours for FREE! With a wide range of knitted hat patterns, you are sure to find one that suits your style. 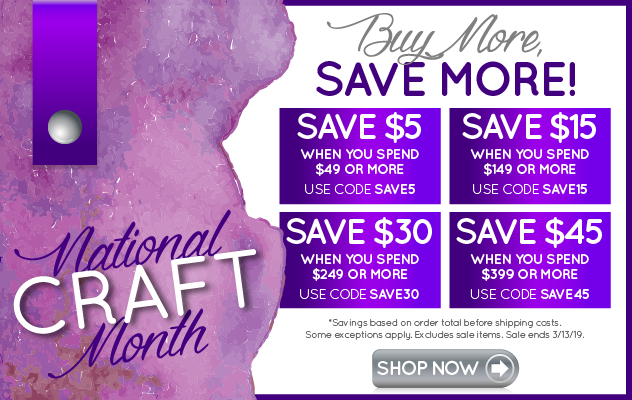 Create your own handmade quilt today! With tips from the expert quilters at Quilting Arts, you are sure to succeed in quilting a handcrafted masterpiece. Learn from a renowned pencil sketch artist with this free eBook from Artist Daily. Learn how to sketch with expression and power with this collection of 32 techniques. Improve your skills as a jewelry making silversmith while you create an outstanding pendant, ring and pin, in this new eBook from Jewelry Making Daily. Crocheting hats is a great way to practice your stitches with speedy results. Crochet Me presents these crochet hat patterns for you to enjoy for free.